Every year when winter weather rolls around, it seems we all run into the same conundrum: Our skin is dull and damaged from various summer escapades, and we're in need of some serious moisture. Luckily, there are tons of products on the market to help you do just that—and made specifically for your skin type and texture no less. Exfoliating products can do wonders for your skin, offering up smooth, supple, plump results that also happen to de-clog pores, nix breakouts, and even out any discoloration you may be experiencing. Below, we list the best offerings for doing just that, ranging from products made specifically for your face, body, pubic area, and a few made for all three. 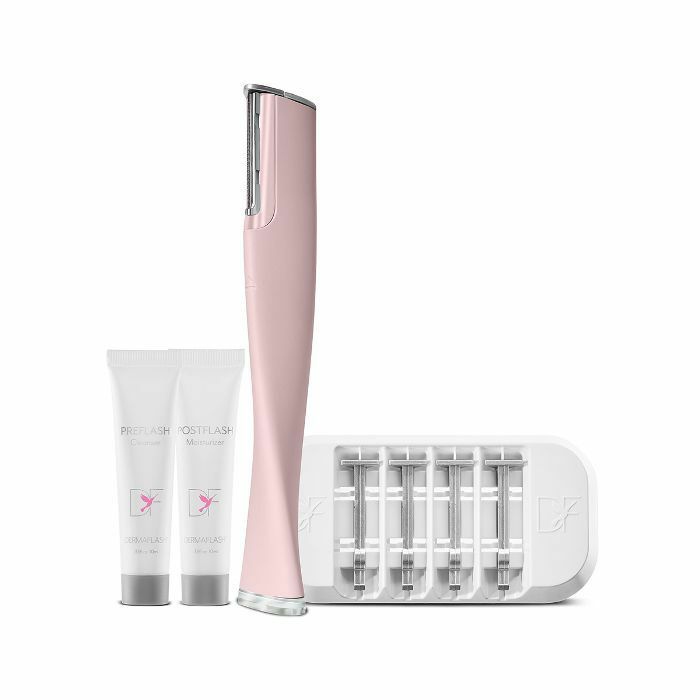 This at-home beauty gadget inspired by dermaplaning (a coveted in-office treatment) provides the same exfoliating, skin-softening right from your bathroom vanity. Utilizing a special sonic vibration and a safe stainless-steel edge, it helps banish dead skin and baby hairs from the cheeks, jawline, and forehead. Post-treatment, it enhances the efficacy of the skincare products that follow (because they're better able to penetrate your skin). The results are pretty shocking—your skin will be immediately brighter and your cheekbones more pronounced. 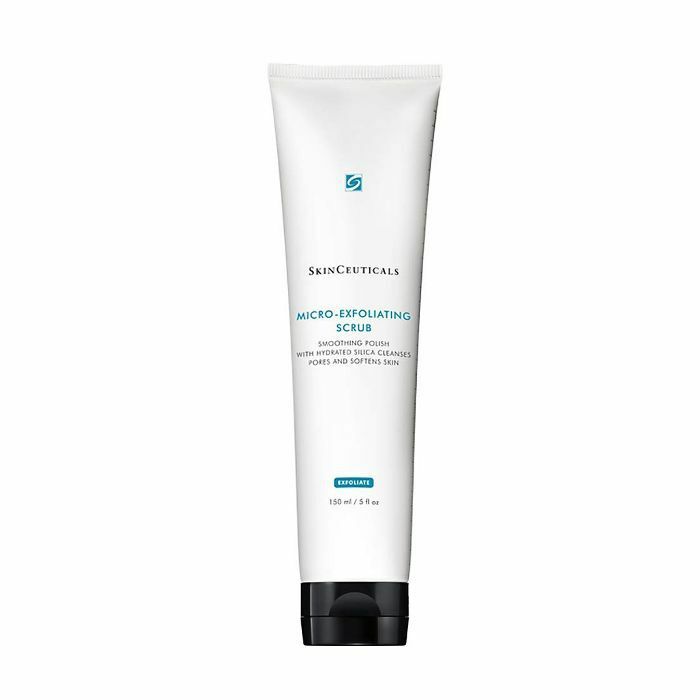 Using "diatomaceous earth microbeads," SkinCeuticals offers intense, even exfoliation without being harmful to your skin. The formulation includes aloe vera to sooth and soften, citrus oils to purify and brighten, and tons of hydration. Apply a small amount to a damp face, and gently massage it in for a full minute. You'll be delighted to feel your face after you've washed it off—soft, smooth, and thoroughly glowing. 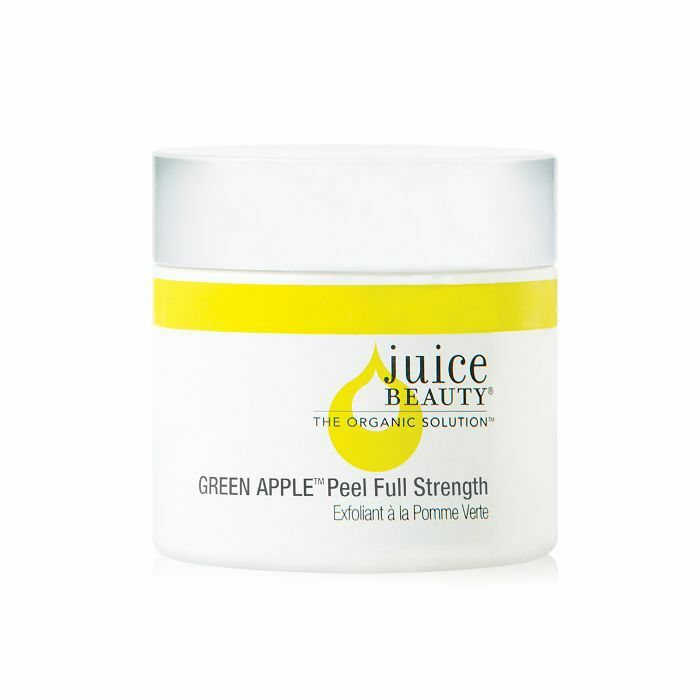 Juice Beauty's peel provides spa-grade exfoliation, evening your skin's tone and texture with each use. AHAs and BHAs—along with grapeseed extract, and a potent mix of vitamins A, C, and E—work together to create a highly potent formula to nourish, refine texture, and unclog pores all at once. Plus, it contains apple juice as part of the blend, a perfect-for-fall ingredient that'll make the application experience just as lovely as the results. Let’s be real: Once the temperatures start to dip, our skin needs some extra love. This non-abrasive yet effective exfoliating gel will help ensure smooth, radiant skin, in addition to preventing ingrown hairs by keeping follicles clear after waxing. (It’s best used before and after waxing, at least three times a week.) It’s formulated with naturally derived fruit extracts like pineapple and papaya that help eliminate dry, dull skin, as well as a blend of vitamins A, C, and E, aloe, and green tea extract, which helps calm, nourish, and restore skin. Apply a thin layer on clean, dry skin; rub in a circular motion and slough away dead, flaky buildup. It’s only available in center—get yours today! Infused with brown sea algae, this face scrub claims to diminish signs of aging, acne, free radical damage and dehydration. Sounds like a miracle, right? Well, a clinical study revealed it all to be accurate, as 98% of the 50 participants agreed their skin looks smoother, softer, and feels healthy, while 96% agreed rough texture looks improved and resurfaced. This is all thanks to pumpkin and pomegranate extracts (again, here for the fall theme), antioxidants, vitamins A and E, as well as magnesium oxide and sodium bicarbonate to gently polish your skin and speed up cell turnover. 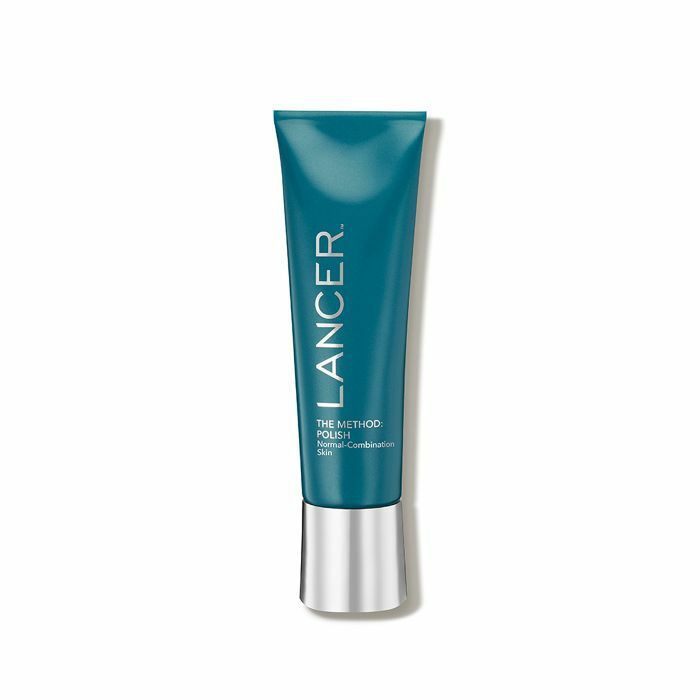 As far as application goes, Lancer suggests using very little pressure when massaging the product over your skin for best results. 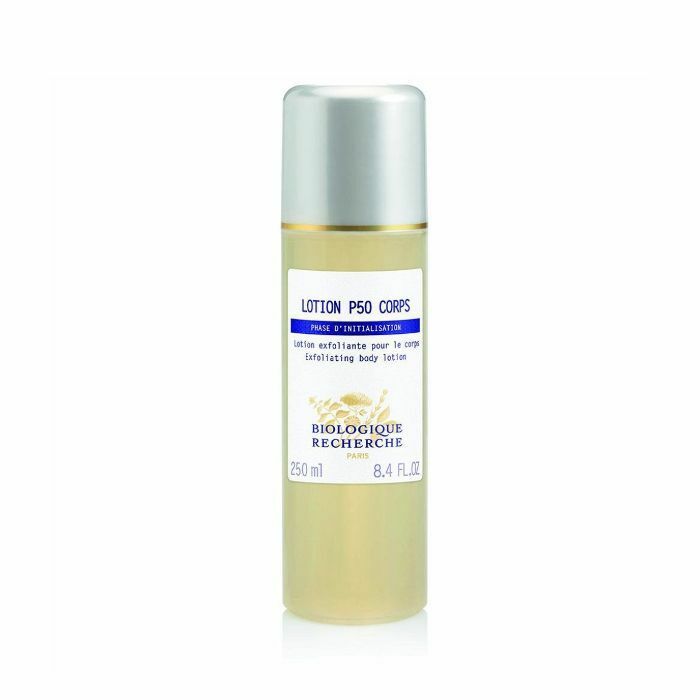 Biologique Recherche’s Lotion P50 is a favorite among editors and celebrities alike. So when an iteration of the cult-favorite product launched and users could actually bathe themselves in the retexturizing formula, we were over the moon. Similar to the face product, the tingly vinegar-scented formula exfoliates your skin while nourishing it with botanical extracts and vitamins. 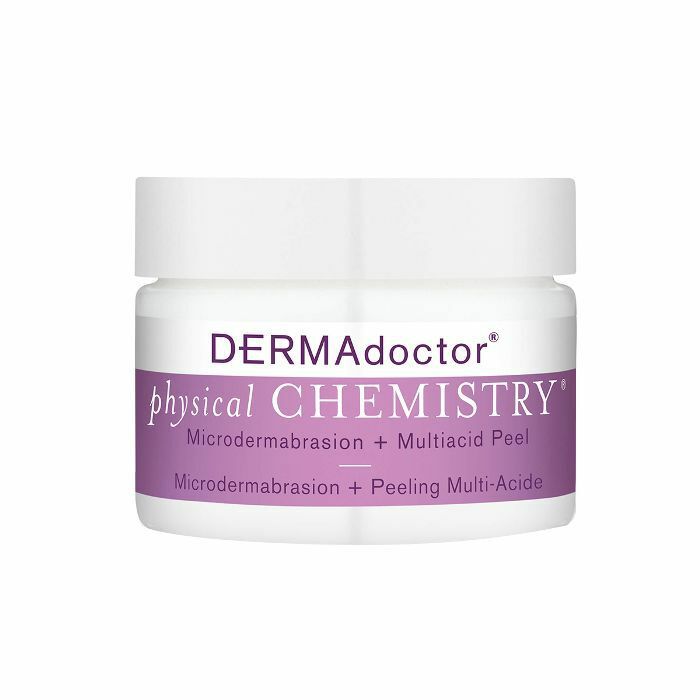 It balances skin’s pH, smooths rough patches, tightens pores, and boosts hydration. 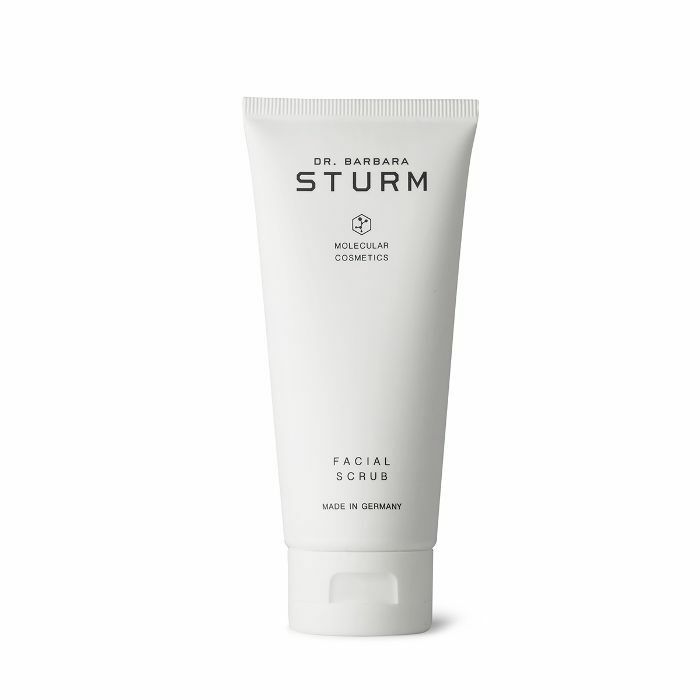 Dr. Barbara Sturm’s Facial Scrub ($70) is an exceptional option, as it’s super moisturizing and leaves your face feeling seriously supple. Enriched with vitamin A and purslane, and used as a second step to your normal face wash, this exfoliating formula will smooth, calm, and hydrate, all while increasing circulation for a healthy glow. In this single, easy-to-use treatment, you can reap the benefits of a high-performance chemical peel as well as a microdermabrasion session. 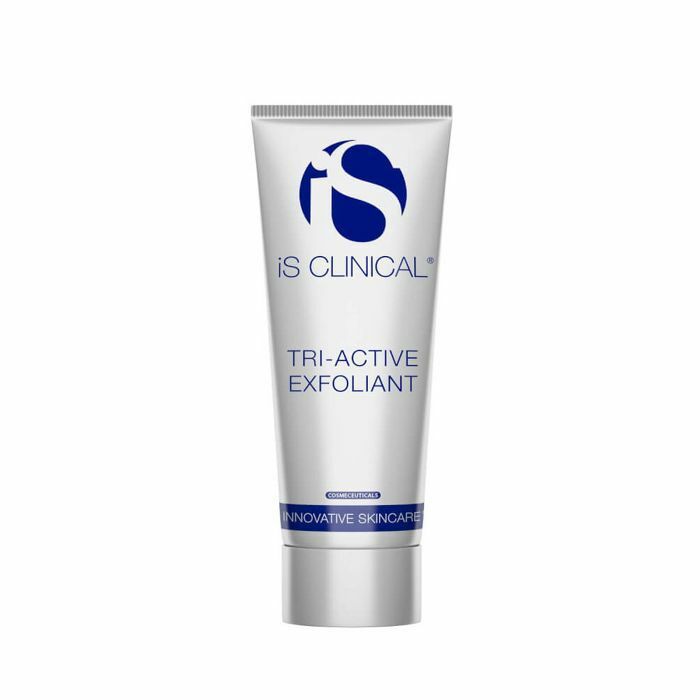 The dual-action exfoliator prepares your skin for a deeper penetration of products post-treatment while helping to improve the appearance of post-acne discoloration, enlarged pores, facial keratosis pilaris, and melasma. Fur is known for its innovative take on vaginal health and pubic haircare products. 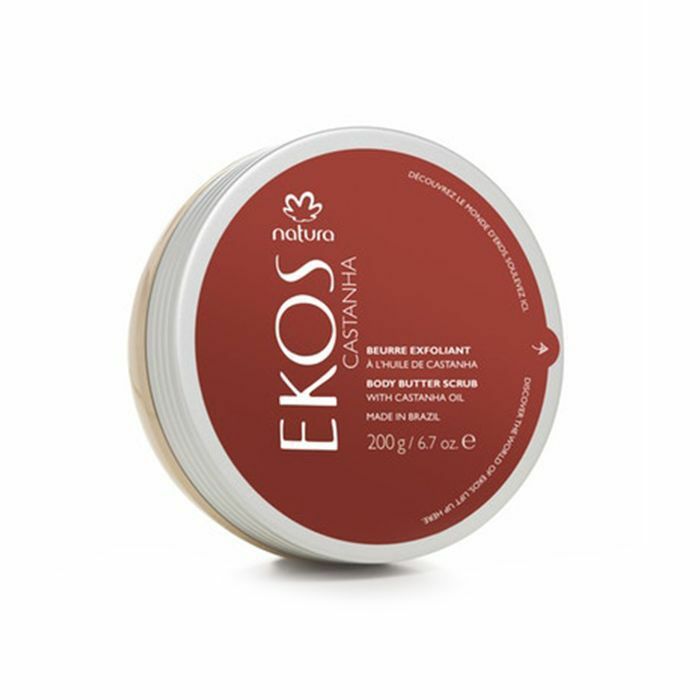 Until now, it has launched products that soften and nourish your hair and the skin below it. 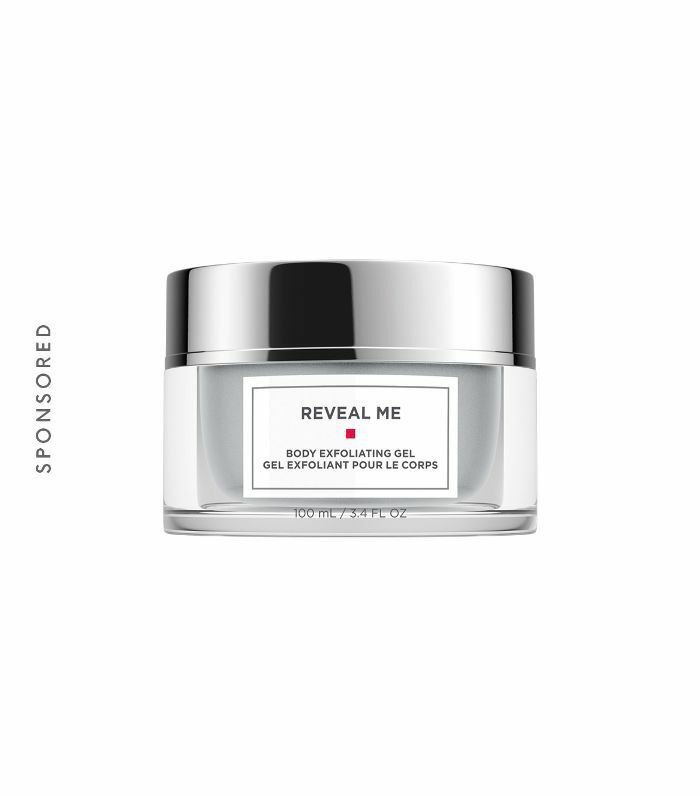 With the drop of Silk Scrub, a blend of jojoba beads, papaya and pineapple enzymes, glycolic and lactic acids, clary sage oil, peppermint, and lemon peel oil, the brand is helping you tend to clogged pores not only along your pubic area but everywhere hair meets skin—including your underarms, chest, legs, and face. To boost your skin’s tone and texture, enhance that ever-elusive natural glow, and soothe any lingering inflammation, opt for a Paula’s Choice liquid exfoliant. 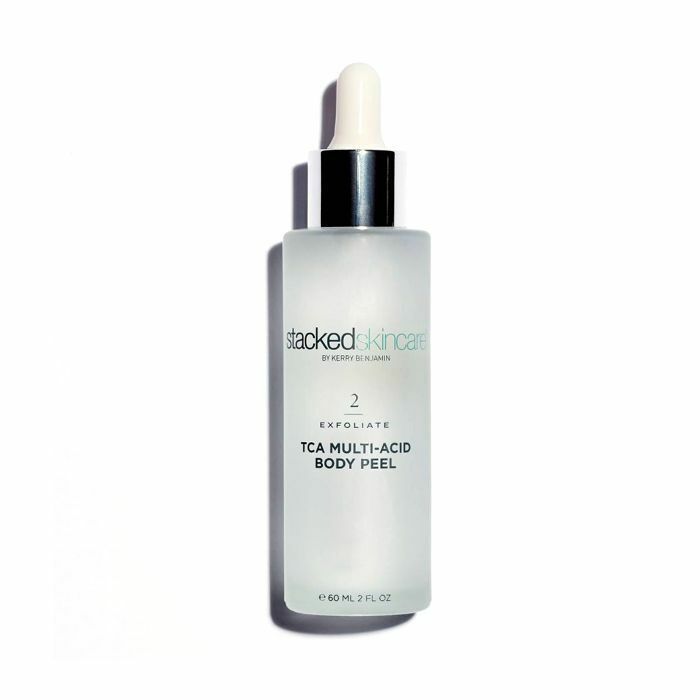 This one, formulated with salicylic acid, green tea, and AHAs, is ideal for aging skin or those who suffer from ailments like rosacea, blackheads, or free radical damage. Yes, according to dermatologist Renée Rouleau, you do need to exfoliate on your delicate under-eye skin (only very, very carefully). 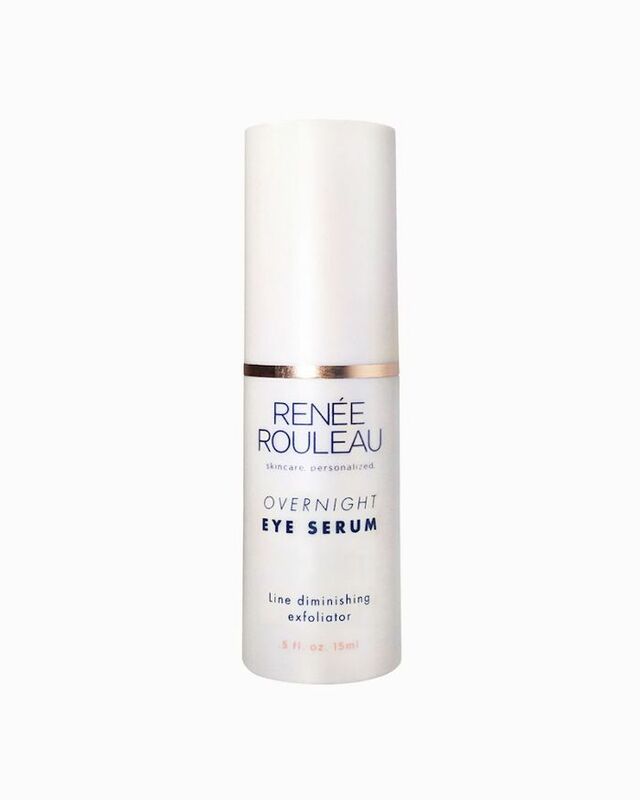 Just like with an anti-wrinkle facial serum, you apply this AHA-rich formula under the eyes to combat milia, dryness, and fine lines. Then follow up with your favorite hydrating formula and you'll be shocked to watch your crow's-feet fade away. Recommended by the esthetician and Glo Skin & Laser, iS Clinical is a brand that often falls beneath the radar. But it's exceptional, and this particular product is one of the best it has to offer. 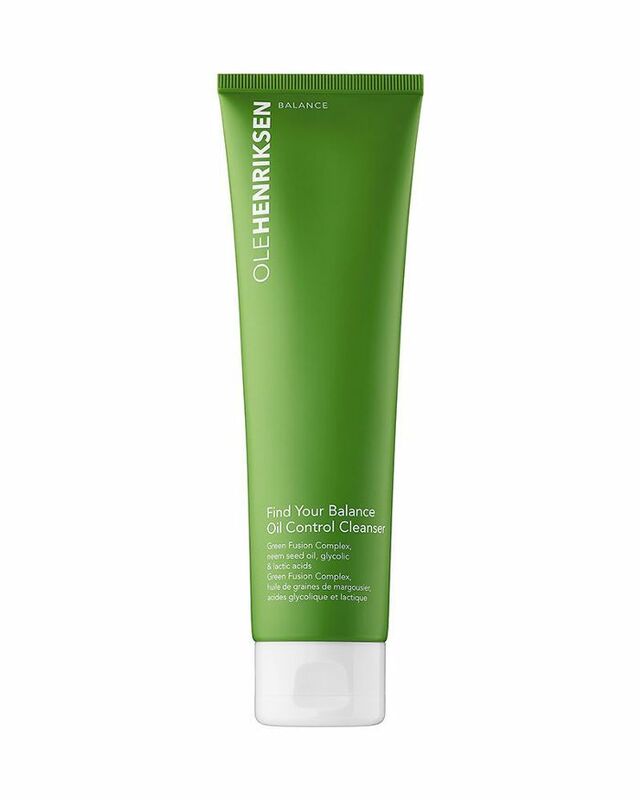 Powered by natural microbeads that buff away dead dermal cells and target damage, this facial scrub also boasts salicylic acid that purges pores of blemish-causing impurities. Known to most of us as the Brazil nut, castanha is found in the Amazon and endlessly rich in benefits, both medicinal and beautifying. For intense moisture and gentle exfoliation, try Natura Brasil's Body Butter Scrub ($25), a skin-silkening formula infused with castanha and olive oils. 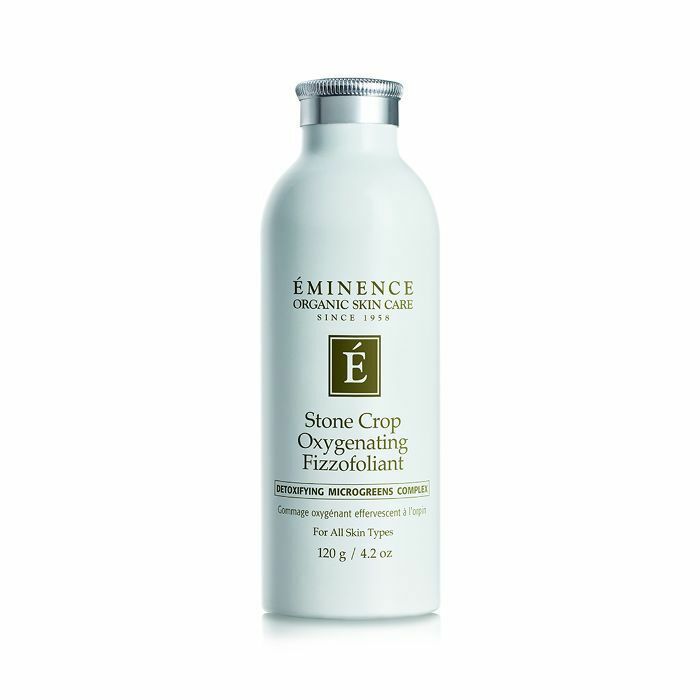 Ingredients including stone crop, microgreens (like broccoli, radish, and clover spouts), rice, and adzuki powder, this fizzy exfoliant works to detox your skin of everyday impurities. Afterward, you'll find your skin feels moisturized, smoothed, and looks far brighter and younger.